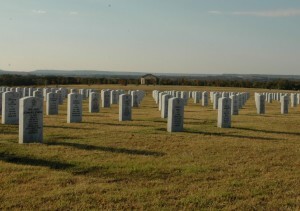 The Abilene State Veterans Cemetery is situated on the southern shore of Lake Fort Phantom near Abilene. 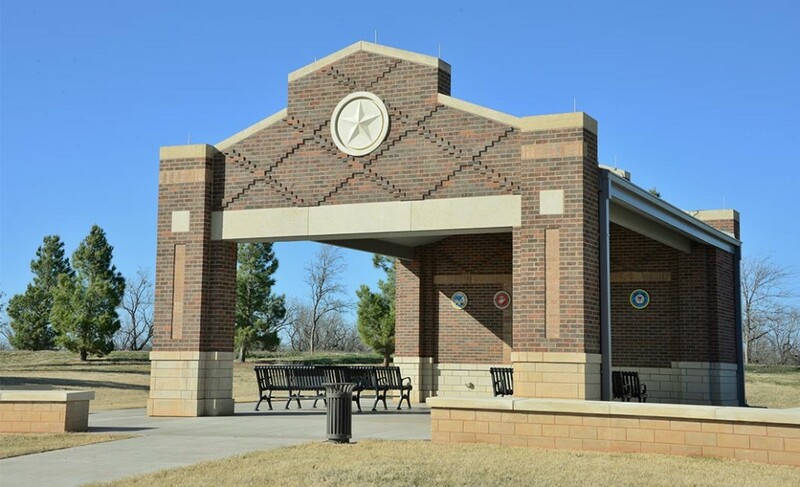 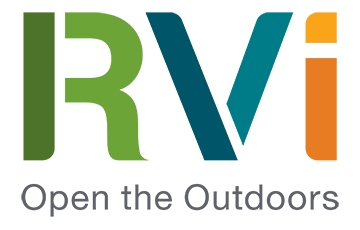 With its open rural setting, the site enjoys excellent access from Interstate 20, will comfortably accommodate future expansion, and has a secured long-term re-use water supply provided by the City of Abilene. 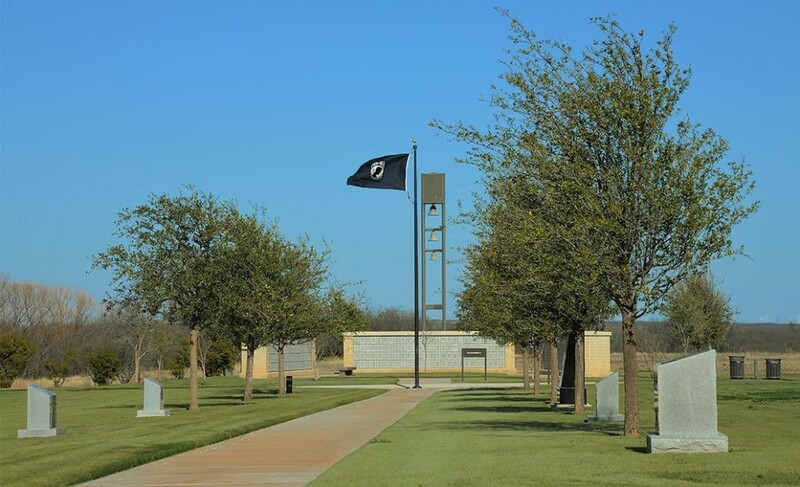 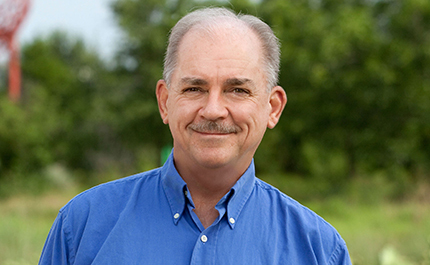 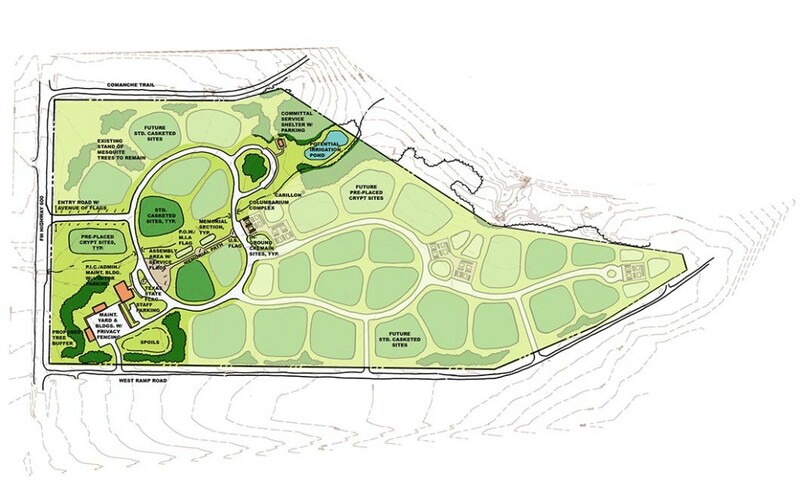 The master plan for the cemetery anticipates a full build-out of 40,857 burial sites, including pre-placed crypts, cremains, memorials, and columbarium niches, as well as a committal service shelter. 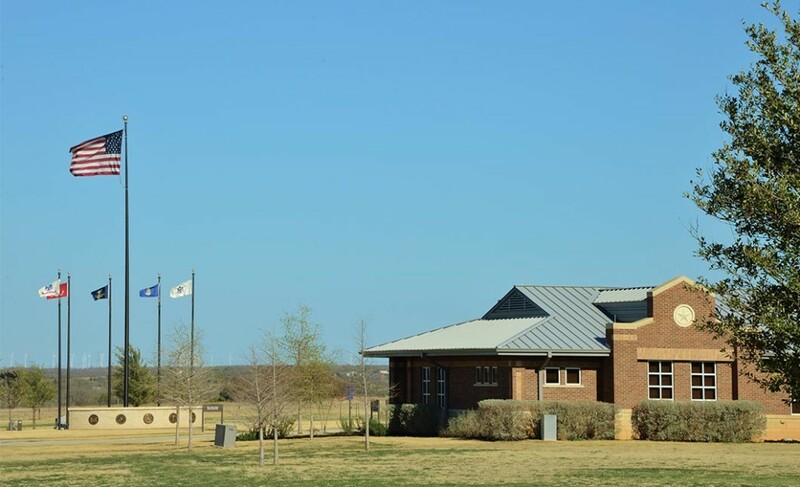 Phase One design reflects the West Texas vernacular with its straightforward use of brick and plant materials native to the north central plains. 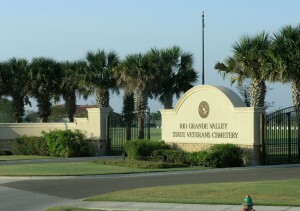 Working in collaboration with PBS&J, Komatsu Architecture, and The LA Group, RVi developed a xeriscapic landscape design that is considerate of the region’s challenging climate yet is responsive to the TVLB’s need for a respectful cemetery setting and desire to conserve maintenance and water resources.